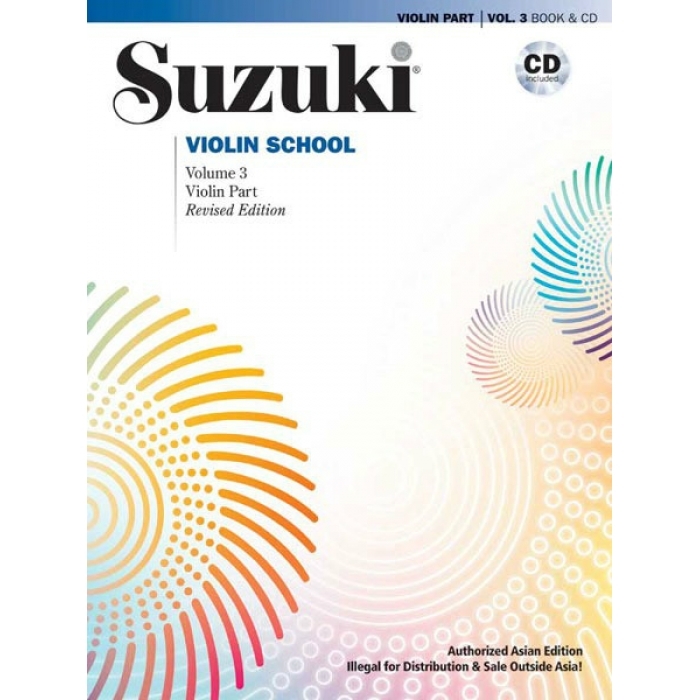 Author: Shinichi Suzuki ► Teach violin with the popular Suzuki Violin School. 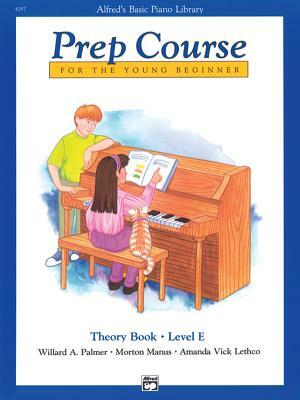 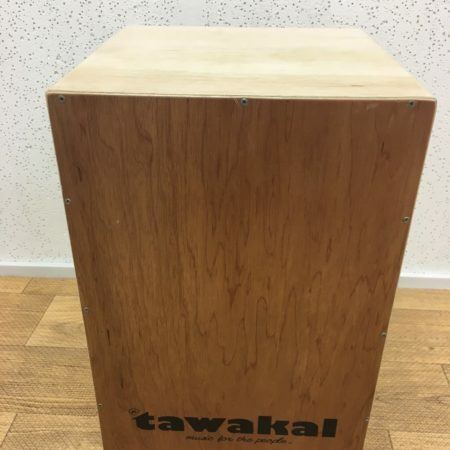 Revised edition features: New engravings in a 9″ x 12″ format * New editing of pieces, including bowings and fingerings * 16 additional pages * Additional exercises, some from Dr. Suzuki, plus additional insight and suggestions for teachers * Glossary of terms in English, French, German and Spanish * Musical notation guide * Fingerboard position. 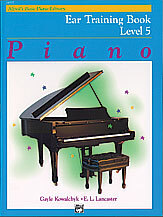 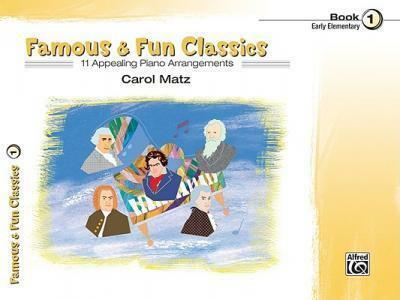 Titles: Study Points * Tonalization * Vibrato Exercises * Gavotte (P. Martini) * Minuet (J. S. Bach) * Gavotte in G Minor (J. S. Bach) * Humoresque (A. Dvorák) * Gavotte (J. Becker) * Gavotte in D Major (J. S. Bach) * Bourrée (J. S. Bach).